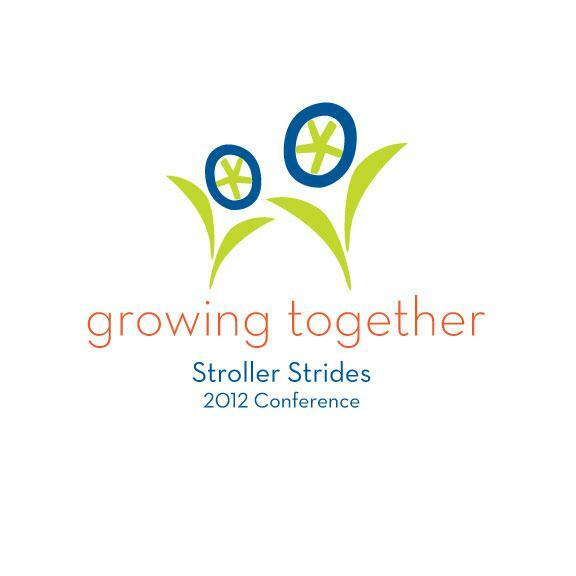 Our Stroller Strides Banquet is the ultimate celebration and Mom's night out! Instructors and Franchisees are invited to celebrate the night away! Take off your workout clothes and get in to your best Friday Night Moms Night Out attire! Dinner will be at the Catamaran Hotel with Franchisee of the Year Awards and fun. Transportation will be provided.